Excellent for use in cafeterias or break rooms. 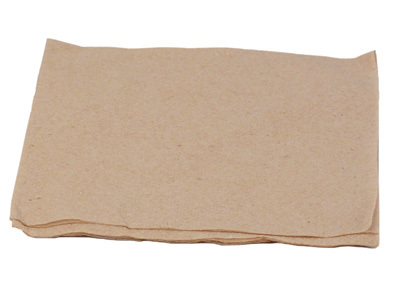 Kraft paper napkins are soft, strong, and absorbent and cost less than paper towels. Napkin is folded to 6-1/2" x 6-1/2".